From the website ScoreBig we are listed in the Top 50 Music blogs. 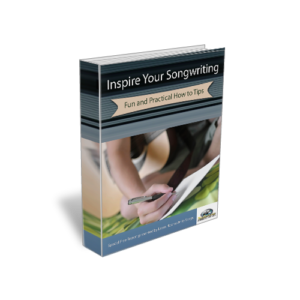 We’ve all heard the stories of chart topping hit songs being penned on a napkin in a matter of minutes, and the other extreme of songwriters hung up for years waiting for the next spark of inspiration. It is critically important to recognize that inspiration in itself does not constitute commercial viability.